Imagine how good it would feel to soak in a luxurious spa bath or relax in a state-of-the-art shower, complete with a body spray system. Now imagine how good it would feel knowing that you have an endless supply of hot water that is not going to break the bank but actually save you money on your energy bills. Sound like a dream? Make it a reality by installing an energy-efficient tankless water heater. 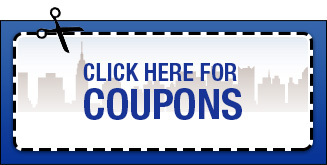 Our skilled technicians will help you choose a tankless water heater that is an appropriate size for you hot water needs and has the features that you desire.We expertly install and repair tankless water heaters, and all of our water heater services are backed with a 100% satisfaction guarantee. 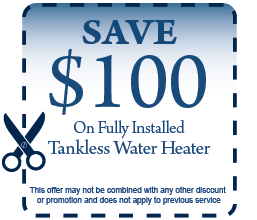 Call Schumacher & Farley to set up an estimate for a tankless hot water heater today!